Magnesium and other minerals are essential to keep your body healthy, and magnesium deficiency may play a role in many diseases, including cardiovascular disease, migraines and depression. Supplements such as magnesium taurate can help boost your levels of magnesium, and the taurate may also have a role in protecting your cardiovascular system. The combination of magnesium and taurate can be especially beneficial in preventing cardiovascular problems. Magnesium supplementation can help lower blood pressure and reduce the risk of developing diabetes and atherosclerosis. Elevated levels of magnesium may also protect from irregular heartbeats and sudden cardiac death. Taurate, on the other hand, can be converted into taurine, an amino acid. Taurine helps the heart pump blood throughout the body, improves blood flow to the heart and protects the heart from damage due to poor blood flow. As a result, these two compounds, taken in combination as magnesium taurate, could interact to protect against cardiovascular disease. Magnesium taurate also may help prevent migraines. 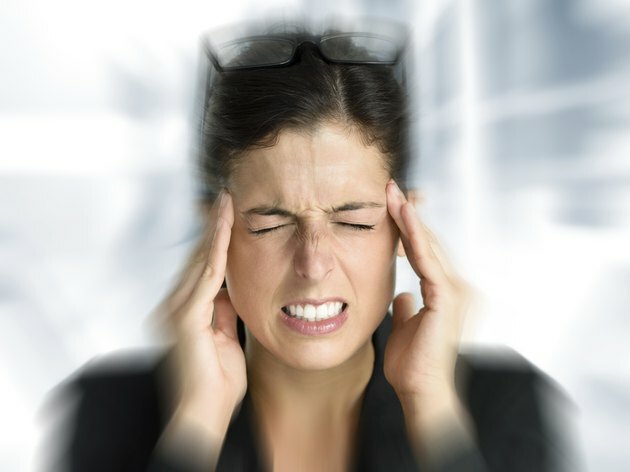 People who experience migraines tend to have lower levels of magnesium in their cerebrospinal fluid, brain, red blood cells and immune cells. Increasing your levels of taurine and magnesium may also help prevent some of the neurological changes associated with migraines. By supplying you with magnesium, magnesium taurate also provides other benefits. Magnesium plays a key role in the metabolism of carbohydrates and fats as well as in the synthesis of adenosine triphosphate (ATP), one of the main molecules for storing and using energy in the body. Magnesium is also needed to make DNA and proteins, as well as the antioxidant glutathione. Cell membranes, bones and chromosomes also require magnesium. Finally, magnesium is essential for the transportation of potassium and calcium, aids in wound healing and helps form the molecule cyclic adenosine monophosphate (cAMP), which is important for the secretion of parathyroid hormone. Men need between 400 and 420 milligrams of magnesium per day, whereas women need between 310 and 360 milligrams per day. However, because magnesium is found naturally in foods, the maximum recommended intake of magnesium from supplements is 350 milligrams. If you take too much magnesium, you might experience nausea, vomiting, facial flushing, lethargy and muscle weakness. Because taurine is not an essential element, there is no official recommended daily intake. Talk to your doctor before starting magnesium taurate or other supplements.